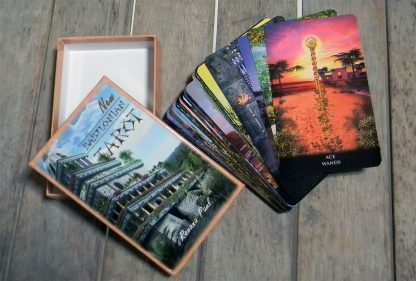 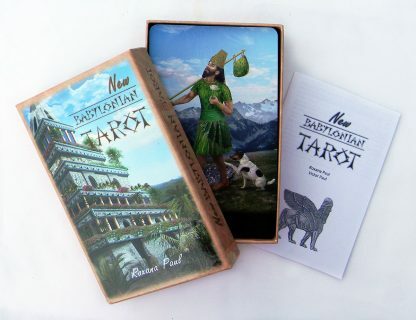 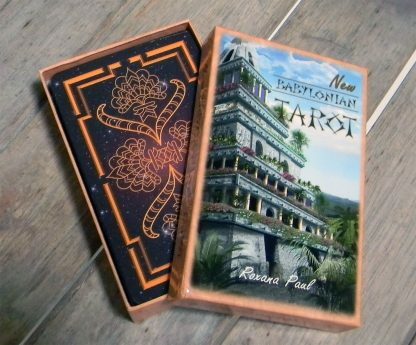 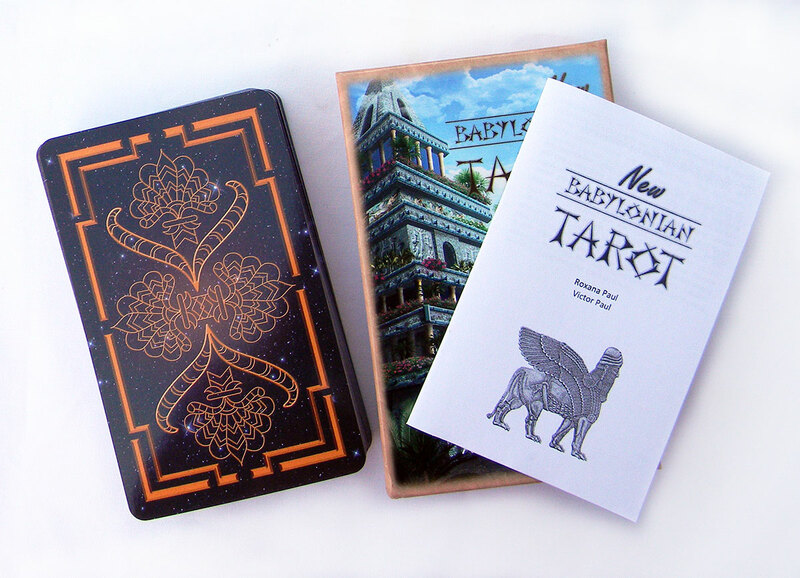 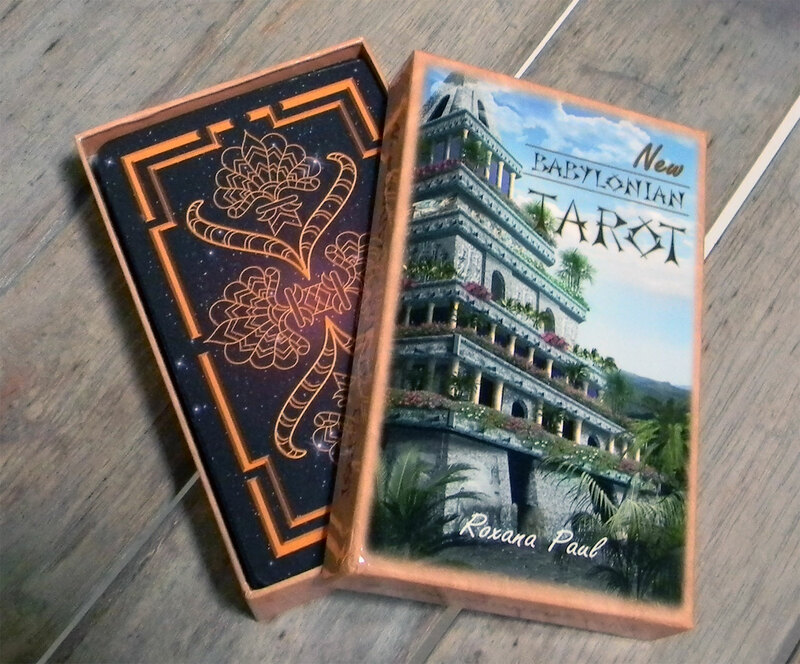 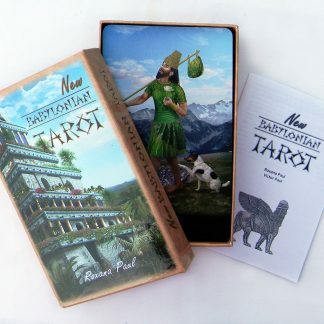 New Babylonian Tarot invites you to step into astonishing Babylonian temples and gardens, the land of the first civilization, the cradle of humanity where divination emerged. 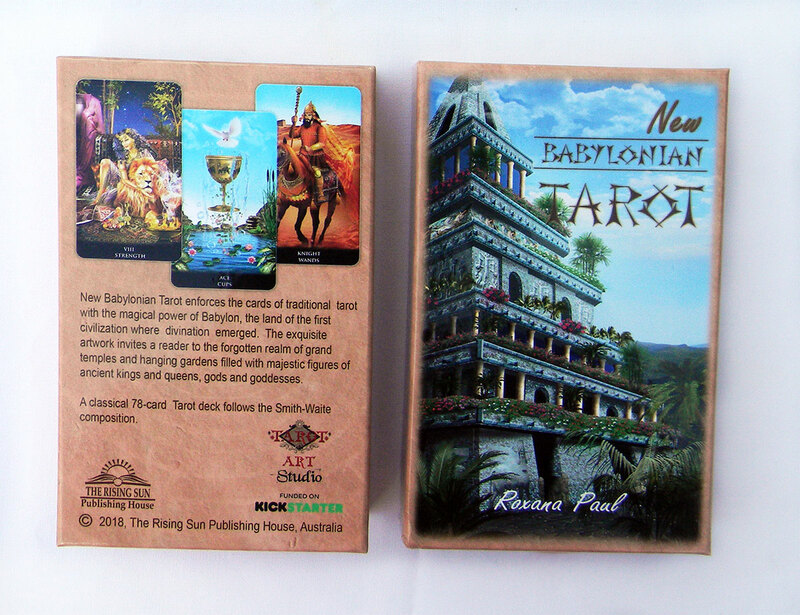 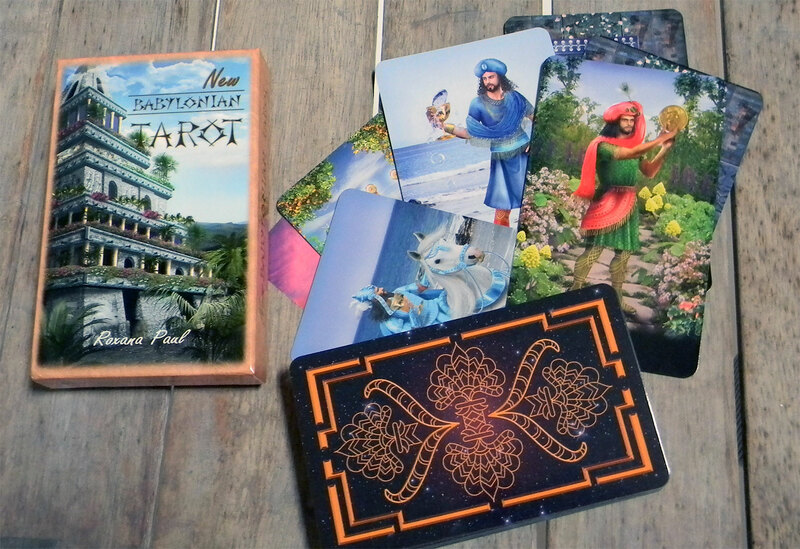 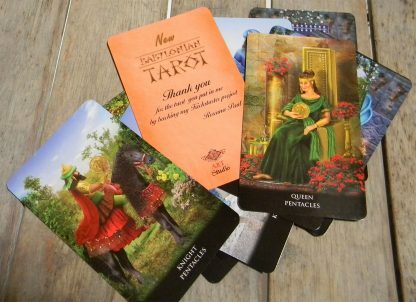 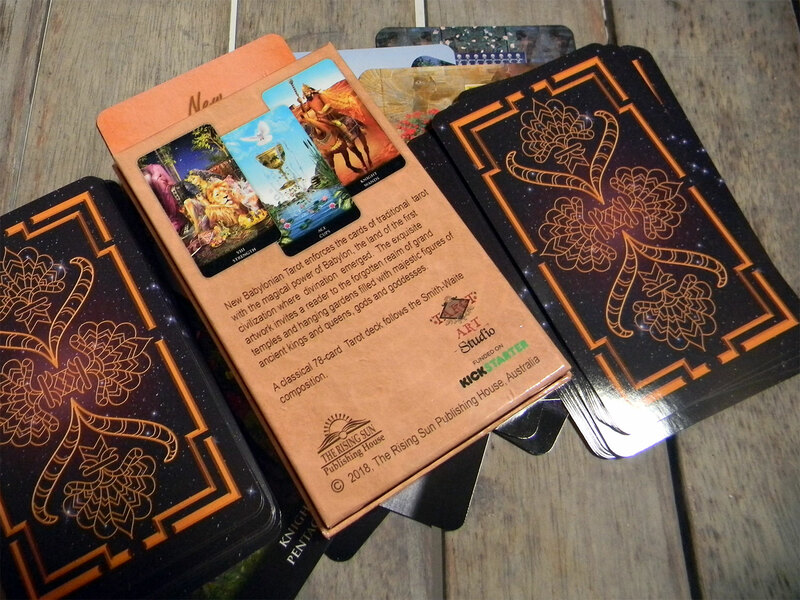 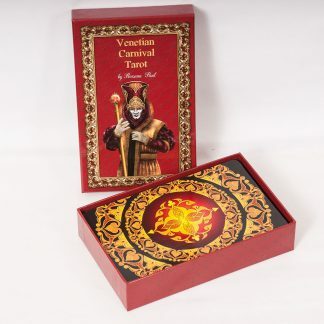 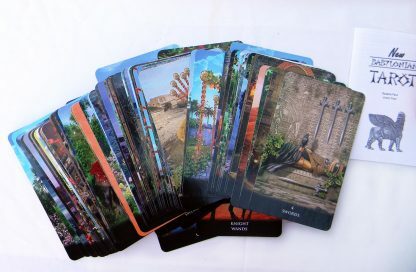 The full-color cards are designed to be in touch with the magical message from Babylon. 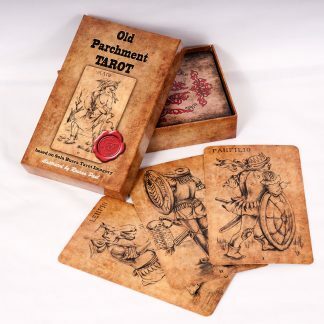 Figures in the cards are depicted in a realistic manner to create feelings of the deeper engagement. 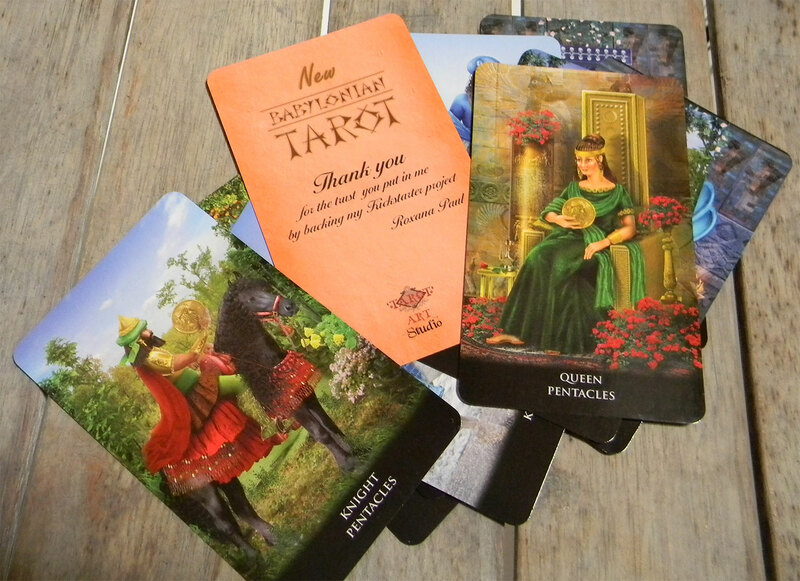 They look gorgeous and earthly at the same time to much mundane questions in a reading. 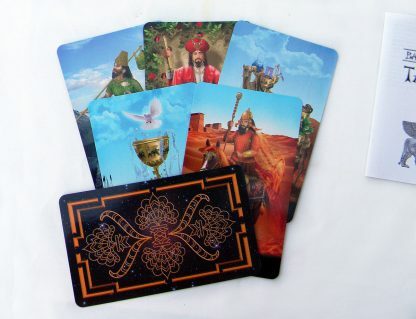 Cards: 3.5” x 5.75” (89 mm x 146 mm) professionally printed on 300 gsm quality card stock with black core, glossy finish.